Gaming is the best method to improve the skills of your kid. There’re some games designed especially for kids to provide basic knowledge on everything around them. It will be a nice idea to teach them without going anywhere and right from the smartphone and tablet. Such games give initial training to your kids on objects at home, nature, vocabulary, outside life and many more. 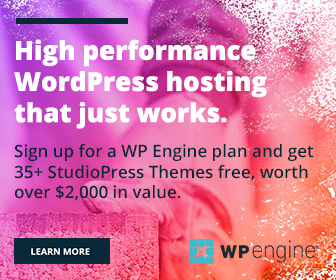 How do you feel about our suggestions? This game is suitable for smallest children as they will love the character Little Mole and his stories a lot. 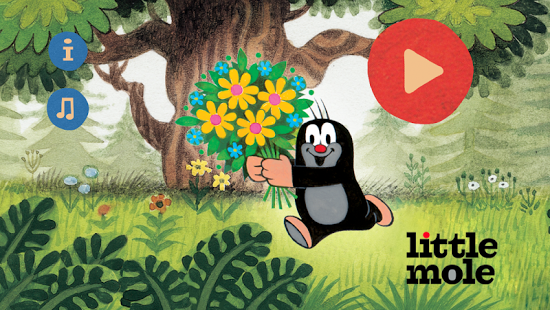 Little Mole stories are famous since 1956 and his childhood friends are now in their old ages. The game provides hours of entertainment with over 30 hidden object levels and beautiful music score. This’s another awesome educational game for kids. The play revolves around farming atmosphere and it’s good method to refresh your mind as well. 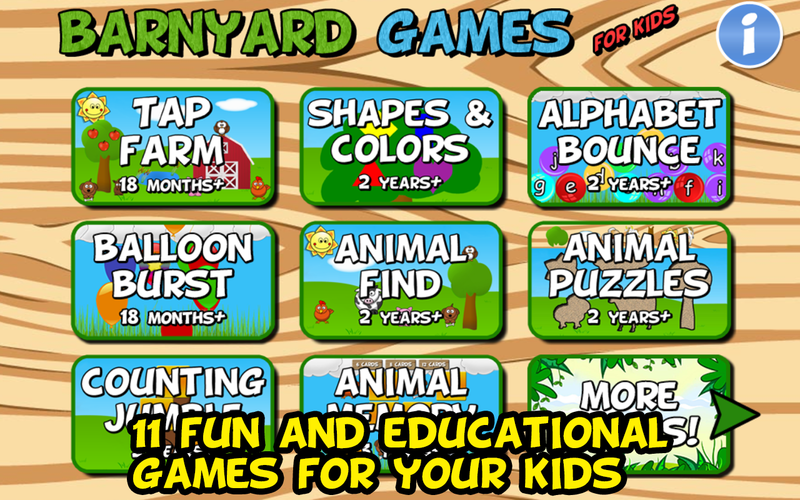 Barnyard Games features 11 interesting games, stunning graphics, animal puzzles, alphabet teaching and many more. It is a popular child friendly game for kids from age 2 to 5. The game is well crafted and will boost your kid’s imaginations and early learning skills. It contains interesting levels of number-letter recognition, shape-color identification and crazy fix it puzzles. Kids Preschool has good collection of over 100 puzzles from Transport, Sports, Geometric Figures, Numbers, Letters, Occupations etc. It will motivate children’s learning skills and results in their over all mental development. Interesting journey through the world of humans. It will provide basic education to the kids in the following areas- Transport, Instruments, Professions, Musical Instruments, Tableware, Furniture, Clothes and Buildings. The game covers original pictures of human made objects around the world and will tell the kids about it’s name and significance. 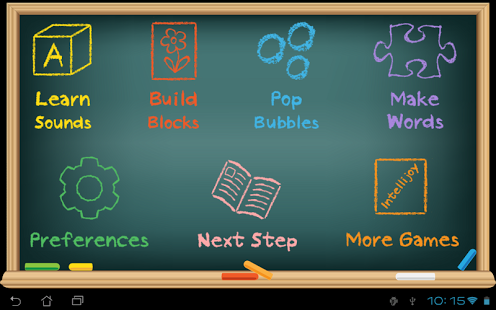 Teach your kids alphabets in a visually rich mobile atmosphere. It will ask them to solve a picture filled letter block and listen to the pronunciation. 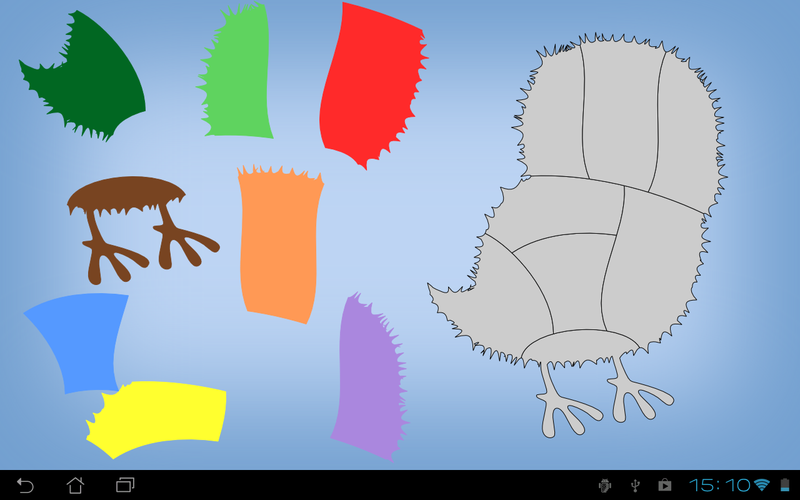 The game is designed to attract kids with simple graphics and puzzles. The game is well suitable for people of all ages. Meow Meow Star Acres provides unlimited levels of fun, entertainment and will motivate your farming as well as cooking skills. Build your vocabulary knowledge with this simple but crazy game. It will teach hundreds of important words in English vocabulary alongside definitions and example sentences. The word list is mastered by expert tutors & kids will love its way of presentation and fun levels.